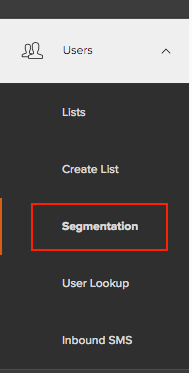 Iterable's segmentation tool allows you to segment across all of your subscribers and to make static or dynamic lists. It's a great way to create highly targeted customer segments, so you can deliver the most relevant marketing messages. 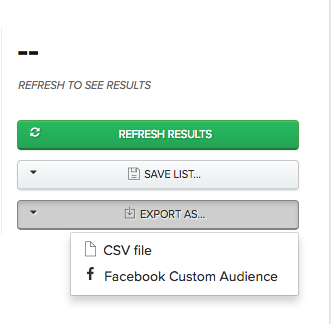 Use the query builder to search for your desired customer segment. You can segment based on contact properties, which are fields on the user profile that you passed to Iterable either via a CSV file upload or via the API. 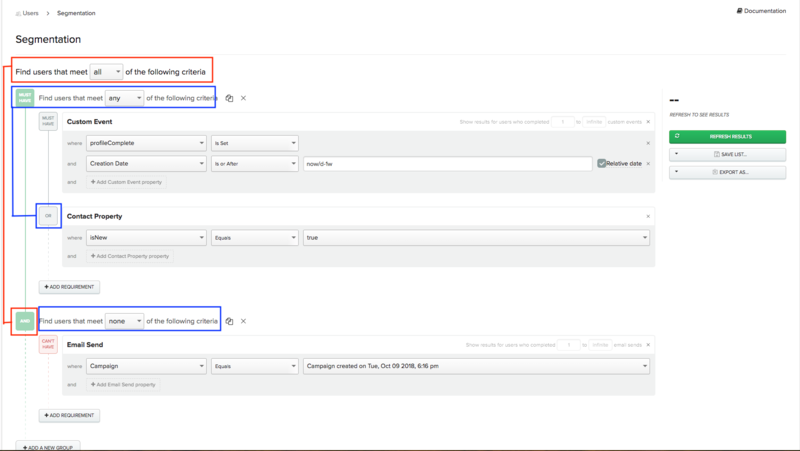 You can also segment based on past interactions with email campaigns or custom events. Iterable's segmentation tool allows you to use boolean logic and relative dates. Save the results as a dynamic or static list. 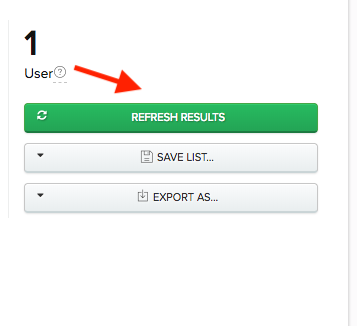 You can click on any email address on the list to view the user profile. For information on how to leverage the Matches Regex comparator, read Regular Expressions for Use in Segmentation and Handlebars. For more information on searching with relative dates, read Relative dates. Multi-event search allows you to query against multiple user events such as email opens, clicks, or sends, making it possible to segment users in a more granular manner. The default value will return any number of custom events greater than zero. 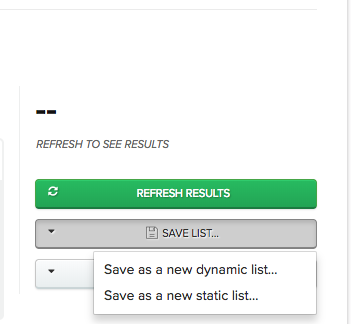 When selecting multiple campaigns, Iterable returns values from any of those campaigns. For example, if you were to select three campaigns in the drop-down menu, the results would reflect the union of those three campaigns. For a list of popular segmentation searches, read Popular segmentation searches.